When communicating with this site by providing contact information via the site contact form containing personal details is done at the risk of those submitting their personal information. 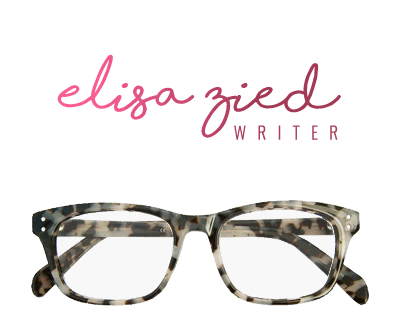 The contact information provided is not used for any purpose other than for responding to an email that was sent to elisa@elisazied.com. This website and its owner use any information submitted to provide you with further information about the products / services they offer or to assist you in answering any questions or queries you may have submitted. Your details are not passed on to any third parties. You do have the right to contact us and inquire about information that you’ve provided whether it is to change or remove information provided. Your personal information is not used for any other reason and is not provided to any third party application. 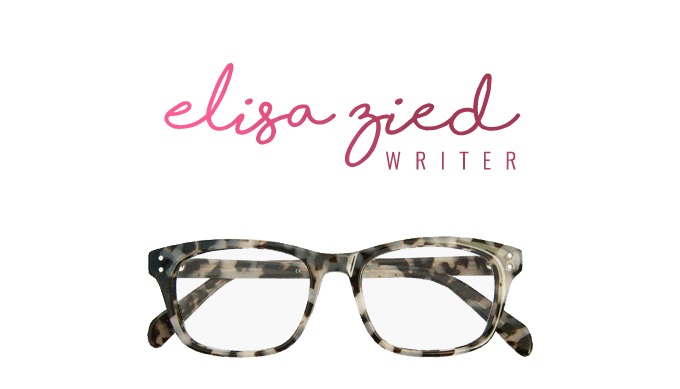 With regard to Social Media links clicked on from [http://elisazied.com/], [Elisa Zied] is in no way responsible for privacy in clicking from [http://elisazied.com/] to any Social Media account or external links from [http://elisazied.com/] to an external website. You do so at your own risk.